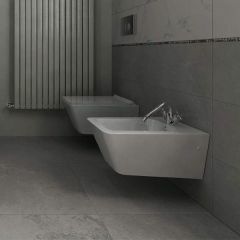 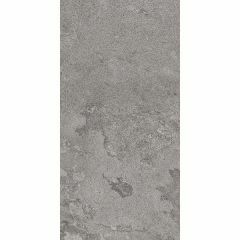 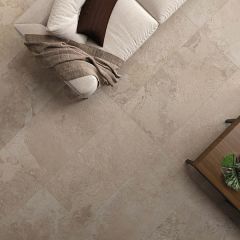 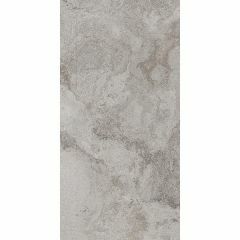 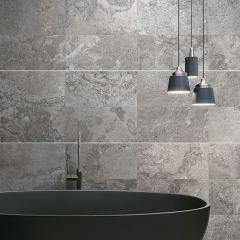 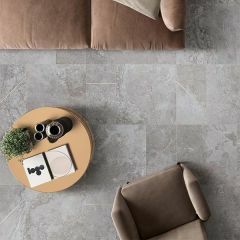 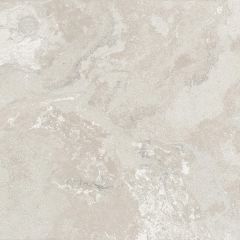 Alpes Raw is an unusual looking, yet beautiful porcelain tile collection by ABK. 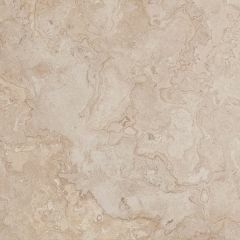 The surface of the tile features a marbled pattern with unique swirls and veins. 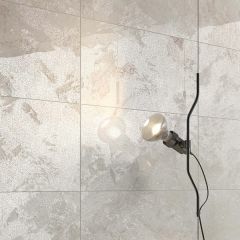 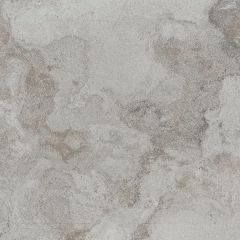 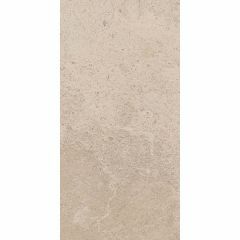 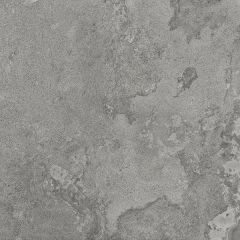 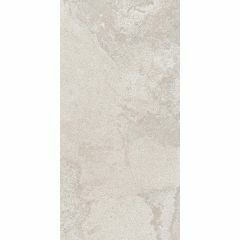 The inspiration behind Alpes Raw was the natural stone found in the south of France; combining the look of sedimentary stone with the sandstone which is more compact. 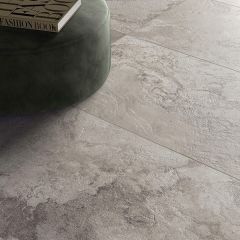 Available in four shades: Lead, Grey, Ivory & Sand, the collection comes in many formats and a choice of finishes. 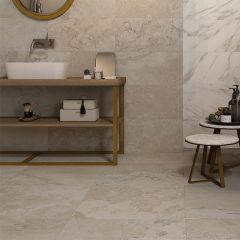 We only display the most popular tiles on our website, if you require a different size, or co-ordinating decor or mosaic tile, please call our Sales Team on 01234 324592. 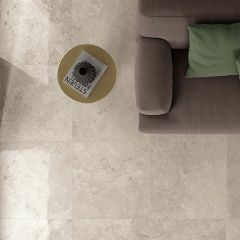 Download the PDF brochure for the full range.